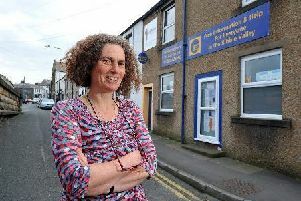 Worried councillors are calling for an increased police presence in a picturesque Ribble Valley village after a spate of crime. Crisis talks are being held and a multi-agency meeting is being organised in order to combat the problem, which has seen more and more youths congregating in the centre of the village and intimidating locals. 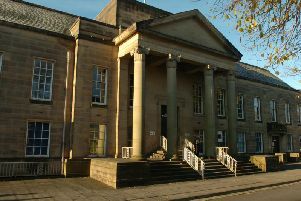 Mandy Richardson, Whalley Parish Council clerk, said: “The gangs are often verbally abusive and use threatening behaviour towards residents when asked to move on. Drug taking is evident and this is taking place in Whalley Abbey, under the A59 bridge and at the toilets in Vale Gardens, King Street. Police say they are aware of the problem and will be stepping up patrols in the village. PCSO Caroline Pemberton, of Clitheroe Police, said: “There has been a small increase in anti-social behaviour in Whalley and officers have stepped up patrols.